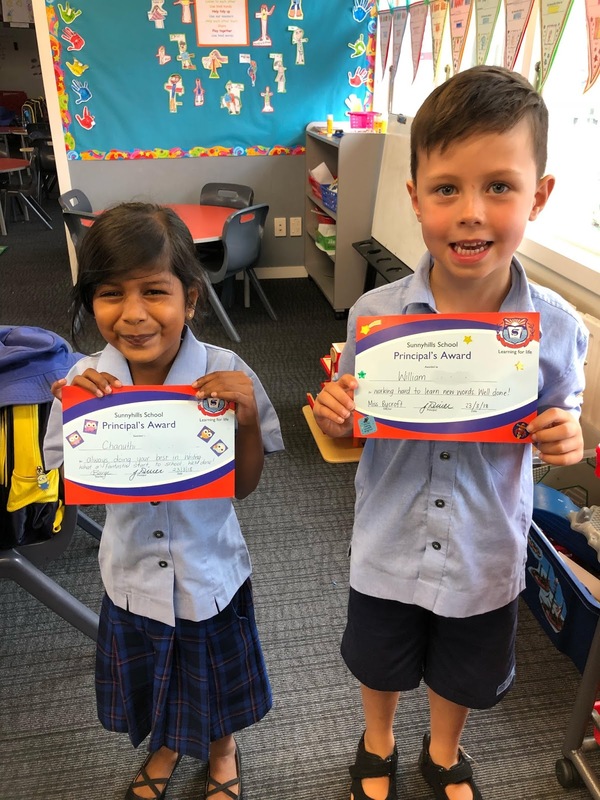 Congratulations to William and Chanuthi who both received a certificate today at the whole school assembly. Chanuthi has settled into school really well and William has been working so hard to learn his words. William and Chanuthi I am very proud of you! Congratulations on being super learners!